The mojito is a rum-based cocktail that originated in Cuba. It is traditionally made with 5 ingredients: white rum, cane sugar, lime juice, sparkling water and a variety of spearmint called yerba buena. Its combination of sweetness, refreshing lime and mint flavors are intended to complement the potent kick of the rum, and have made this cocktail a popular drink all over the world. 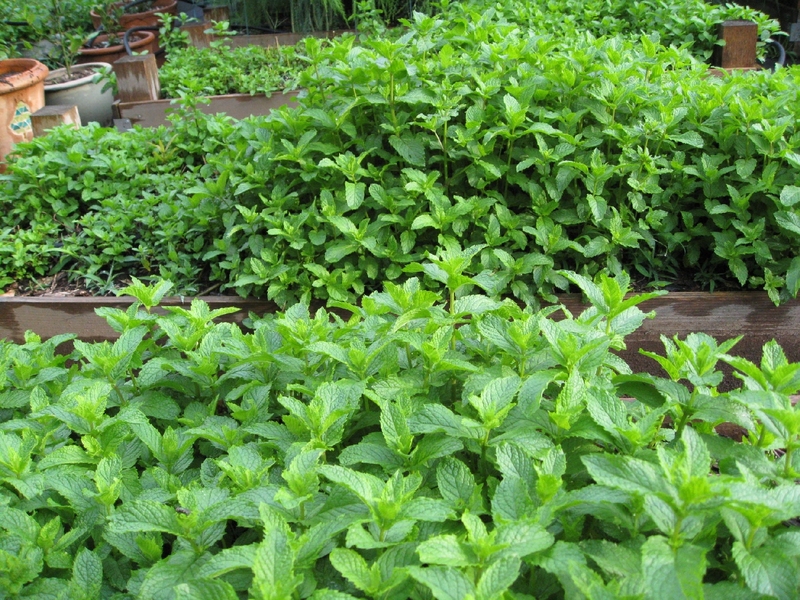 There are several theories behind the origin of the name Mojito; one theory holds that name relates to mojo, a Cuban seasoning made from lime and used to flavor dishes. Another theory is that the name Mojito is simply a derivative of mojadito, Spanish for “a little wet”, or the diminutive of “mojado” (wet). The Mojito was a favorite drink of the writer Ernest Hemingway. Hemingway made the Havana bars La Bodegito del Medio and El Floridito famous as he became one of their regulars. A mexican variation on the Mojito uses tequila instead of rum as the alcohol. 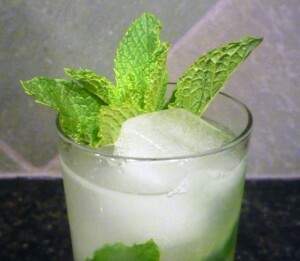 A “Dirty Mojito” uses spiced rum, brown sugar syrup, key limes, crushed mint and soda. An “English Mojito” uses gin in place of rum and sprite as a substitute for sugar/soda. A “Mojito Royal” is a mojito with Champagne instead of club soda. A Mojito without alcohol is called a “Virgin Mojito” or “Nojito”. An “Apple Mojito” uses apple-flavoured liqueur as well as rum. Fruit-flavoured vodkas or rums, such as mango, strawberry, lychee or mandarin, are often substituted. 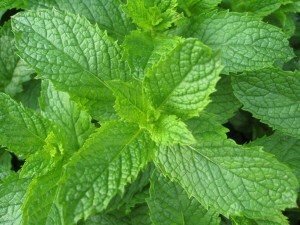 Mo’ Mint Mojito Mix is a fresh mojito cocktail mix made with fresh squeezed lime juice, pure cane sugar, fresh organically grown spearmint and reverse osmosis filtered water. For a classic mojito cocktail, just add rum and club soda. Garnish with a fresh sprig of mint and/or a lime wedge. The mix is a fresh product that has to be refrigerated when you go home. It stays fresh in the refrigerator for up to three weeks. It will be viable after three weeks but the terpenes in the lime start to break down and your mix will taste a little piney. More sugar will cover up the terpene twang, but who wants the extra calories. We recommend that you use your fresh mix in the first three weeks, or if you have mix remaining after two weeks, freeze it in ice trays and use the cubes later in your lemonade, iced tea, cocktails or in club soda. 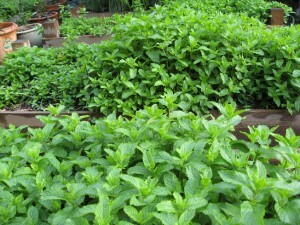 Although a traditional Mojito calls for rum, Mo’ Mint Mojito Mix goes well with tequila, vodka, and other alcohols. 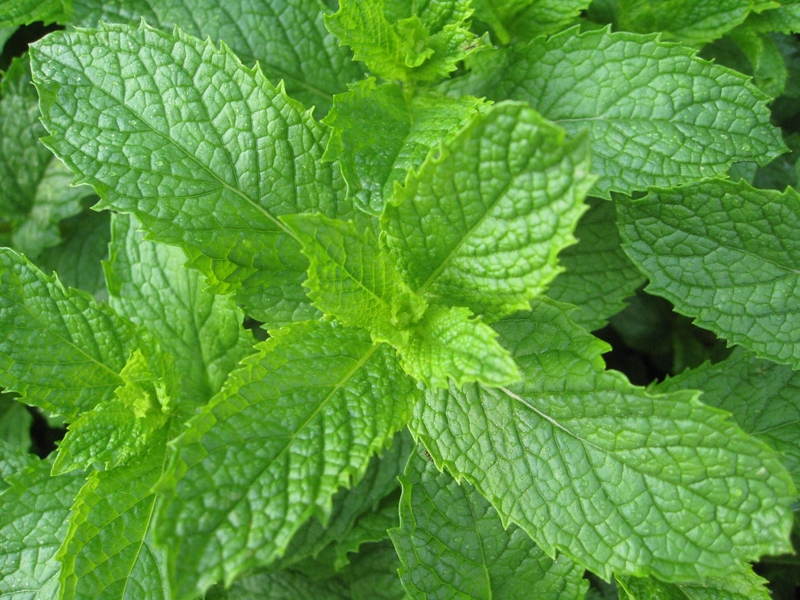 Mo’ Mint Mojito Mix also makes a great marinade for shrimp (see our Grilled Mojito Shrimp recipe on our recipe page) and a couple dashes will enhance many fish, chicken, pork or lamb dishes.